“Asia’s Got Talent was a record-breaking OP for the broadcast industry last year so we are thrilled that AXN has out-performed itself yet again with the premiere of The Amazing Race Asia Season 5. AXN is truly Asia’s home of powerful, premium original productions,” said Virginia. Filipino viewers embraced their national teams: married couple Eric & Rona and beauty queens Maggie & Parul, ensuring AXN clinched the number one spot in the series’ timeslot amongst 22 English general entertainment channels. 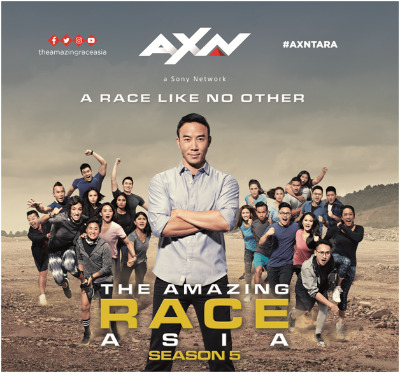 The Amazing Race Asia airs every Thursday at 9:00pm first and exclusively on AXN. The Amazing Race Asia Season 5 is supported by presenting sponsor Wonderful Indonesia, and partners Garuda Indonesia, Grab and Great Eastern. In the Philippines, Koji-San, Del Monte Heart Smart, Mitsubishi Mirage, Febisco Hi-Ro. 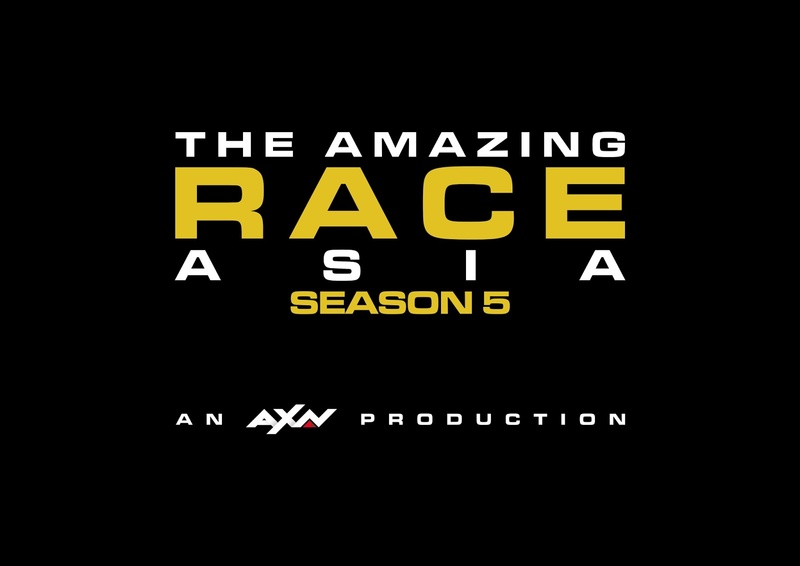 Check out www.AXN-Asia.com/TARA for all the latest news on The Amazing Race Asia Season 5.